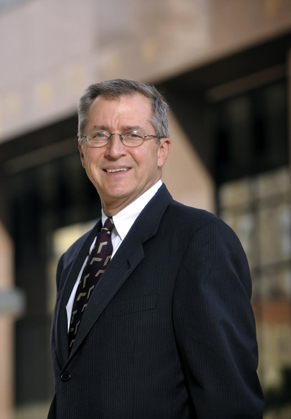 Richard B. Noulles has over 40 years of legal experience. His clients consist primarily of major and independent oil & gas companies. His practice includes defense of class action litigation and other complex commercial litigation. He also represents individuals and other entities in commercial litigation. Since Rick’s admission into the Oklahoma Bar Association (OBA) in 1975, he has won many honors including being named one of the Best Lawyers in America in Commercial Litigation and Natural Resources Law and a Super Lawyer in Energy & Natural Resources, Business Litigation, and General Litigation. Rick’s recent experience includes the defense of oil & gas royalty class action lawsuits, the defense of state severance tax actions against oil & gas companies, the defense of adverse title claims to producing oil & gas properties, handling disputes over operator rights on oil & gas properties, and representation of the beneficial interest owner of nearly $1 billion in oil & gas assets in several lawsuits relating to the beneficially held assets. Rick has been involved in a variety of community organizations, including service as President of the Gatesway Foundation for developmentally disabled individuals.